Having had the once-in-a-lifetime opportunity to see an antler ‘headress’ in situ in the 2015 excavation season at Star Carr earlier this year (plus shed loads of flint, wood, antler and bone), here’s a short video from the dig team. 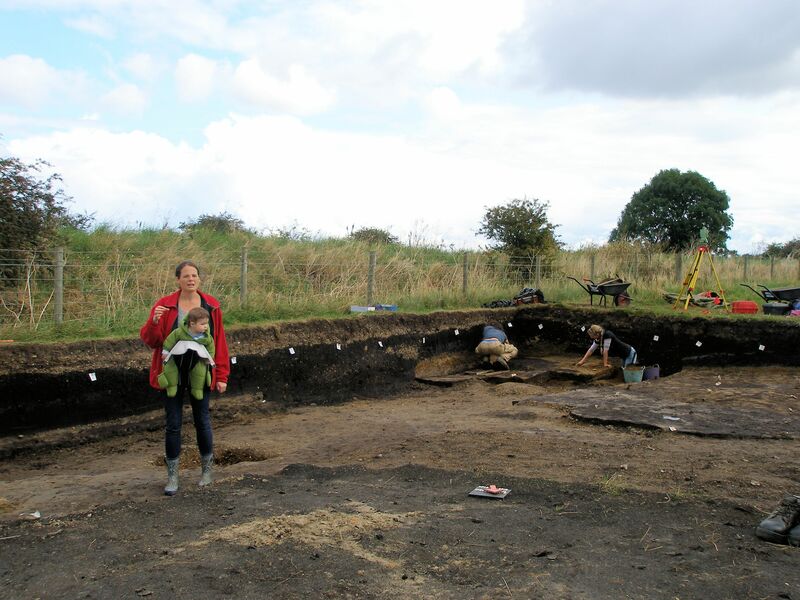 The Mesolithic settlement of Star Carr in North Yorkshire has fascinated archaeologists for decades. Nicky Milner and her digging team from York University are embarking on their final ever excavation on site to unlock the secrets of this mysterious landscape. They’ve been filming every moment of discovery to give us a glimpse into our ancient past. This entry was posted in British archaeology, Digs, Hunter-gatherer-fisher, Mesolithic, Sites and finds and tagged Archaeology, Mesolithic by Spencer Carter. Bookmark the permalink.